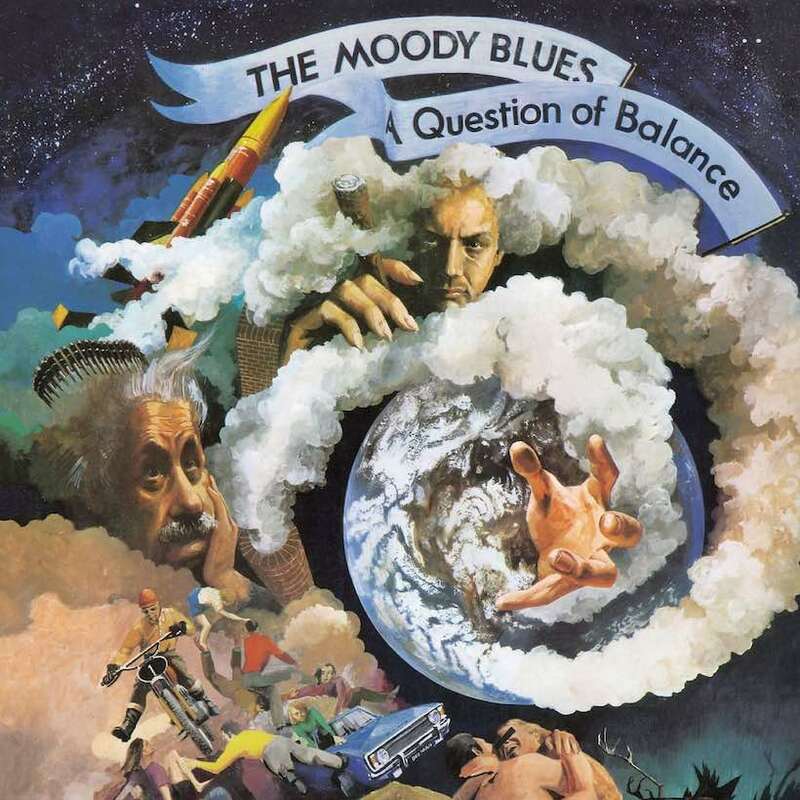 ‘A Question Of Balance’ included the big hit ‘Question,’ as 1970 saw the Moodies go from strength to strength. 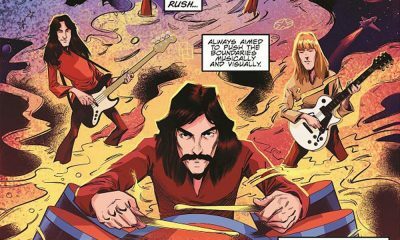 After the Moody Blues restyled themselves from rhythm and blues-flavoured ‘Go Now’ hitmakers to pensive album music creators with Days Of Future Passed, the late 1960s brought rich rewards. 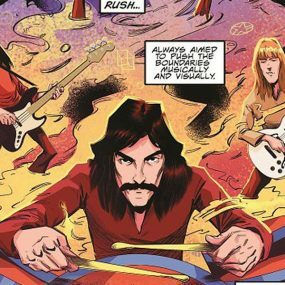 That was especially true with their two major LP successes within a few months in 1969, On The Threshold Of A Dream and To Our Children’s Children’s Children. If they’d wondered whether they could maintain such pre-eminence in the new decade, the answer was that 1970 saw the Moodies go from strength to strength. At the end of May, Justin Hayward’s powerful, episodic ‘Question’ became their biggest UK hit since the ‘Go Now’ days at No. 2, a higher peak than they would ever achieve there again. The new album containing that hit, A Question of Balance, was a new direction for the Moodies in that its songs didn’t share an overriding theme, as on previous albums — and in that, remarkably, the band went into the studio with nothing ready, emerging five weeks later with the master tapes. Balance was released in early August and jumped onto the UK chart at No. 3, as Simon & Garfunkel’s Bridge Over Troubled Water continued its apparently unstoppable run at the top. That album was not only in its fifth consecutive week at No. 1 but had spent 22 of its 26 chart weeks at the summit. What’s more, if anyone was going to overhaul Paul and Art, it looked like it would be Elvis Presley, whose On Stage, February 1970 climbed 5-2. 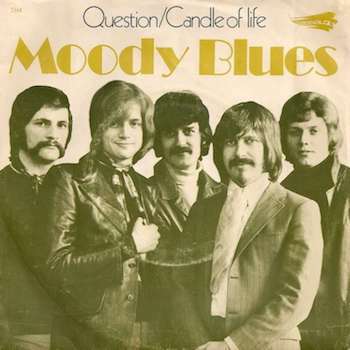 But that was reckoning without the strength of the Moody Blues’ popularity. 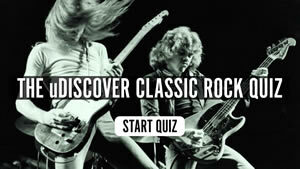 On 22 August, 1970, A Question of Balance began a three-week reign at No. 1 in the UK; in America, it climbed to No. 3 and would eventually go platinum. A Question of Balance can be bought here. Great album with obviously high sales in the UK and abroad yet none of the Moodies pre-1974 albums are certified slilver, gold or platinum in the UK. Interestingly the 2008 remastered cd release of “On The Threshold Of A Dream” received silver certification in July 2013. So come on Universal is it not time you sorted the Moodies UK sales that their achievements are recognised.